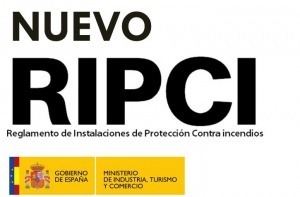 The Ministry of Economy, Industry and Competitiveness has published for public consultation the draft of an application guide on the Regulation for fire protection facilities, RIPCI. This opens a period of allegations that formally ends on November 10, 2017. From TECNIFUEGO-AESPI the working groups have been constituted to coordinate the allegations that are considered opportune.